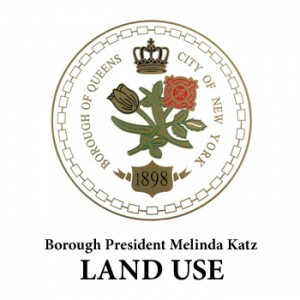 Borough President Melinda Katz will hold a regular Public Hearing on Land Use. The agenda for the meeting will be made available at a later date. WHERE: Queens Borough Hall, 120-55 Queens Boulevard in Kew Gardens.